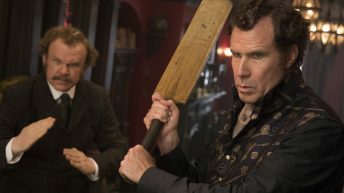 SHERLOCK HOLMES (Will Ferrell) and WATSON (John C. Reilly) in Columbia Pictures’ HOLMES AND WATSON. 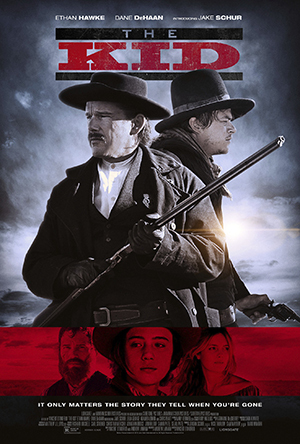 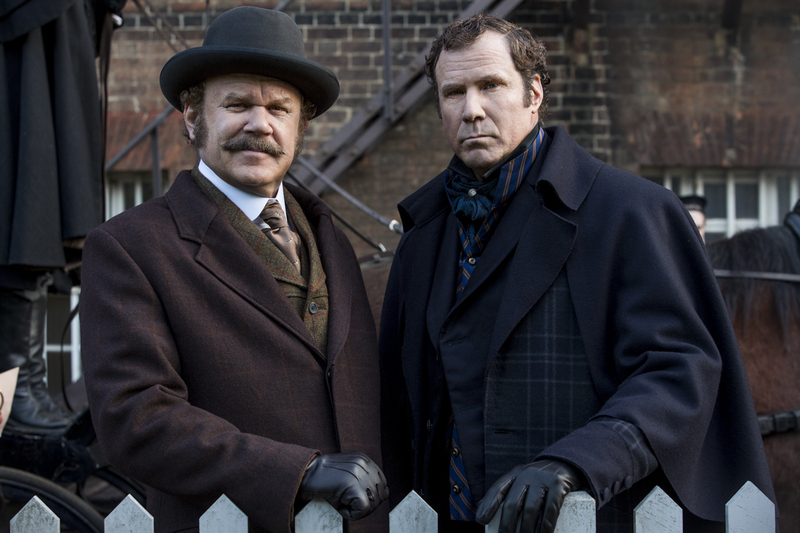 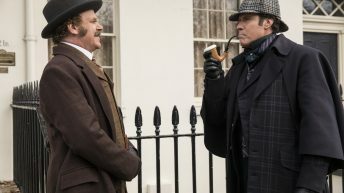 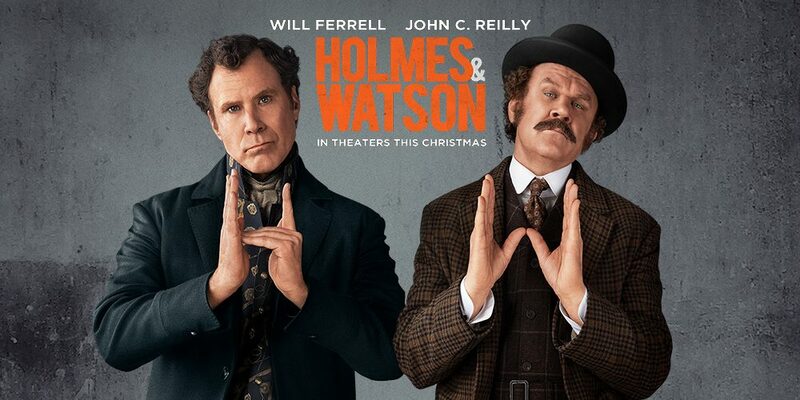 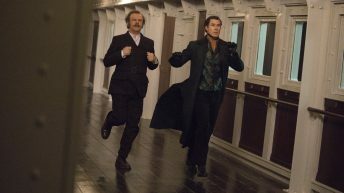 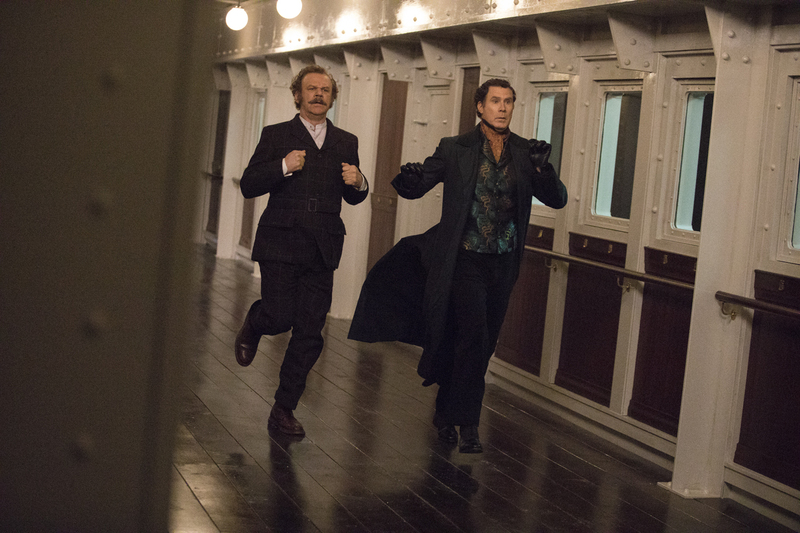 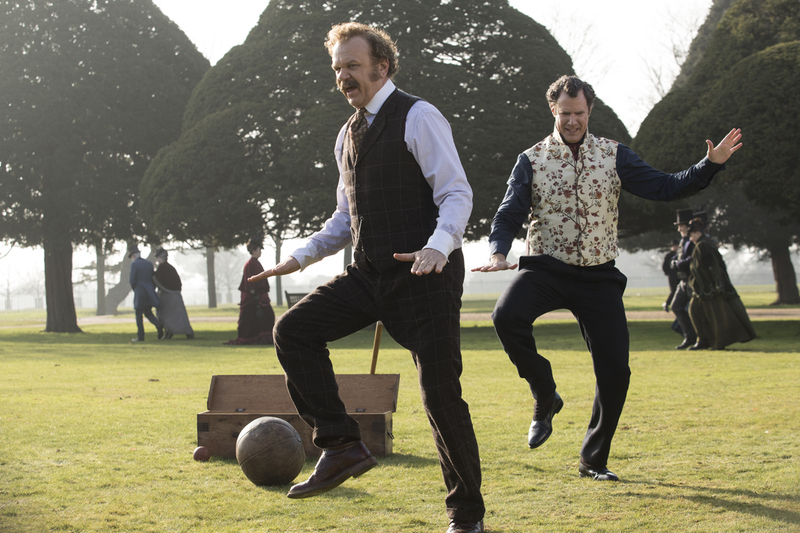 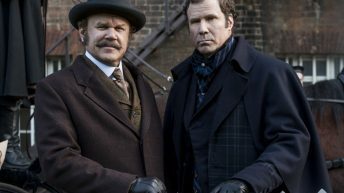 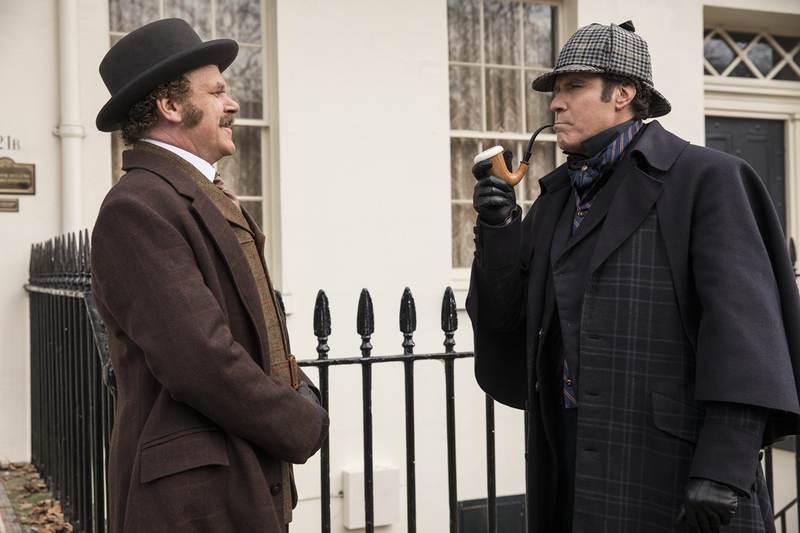 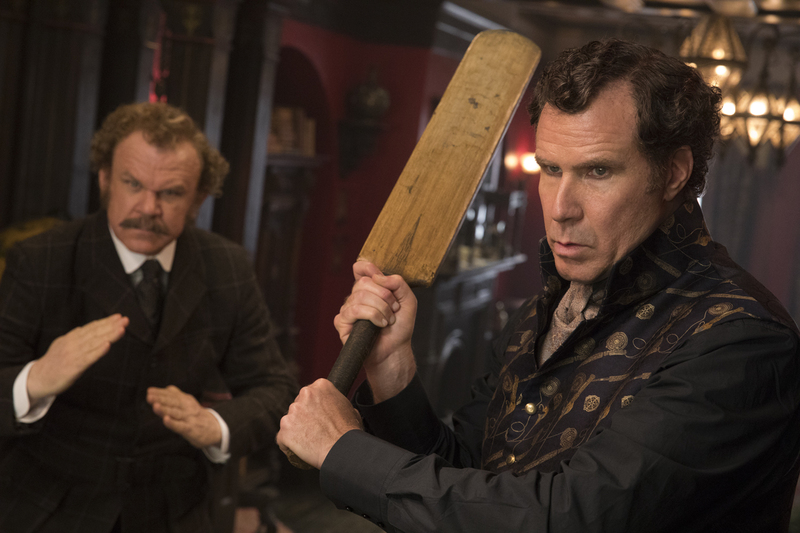 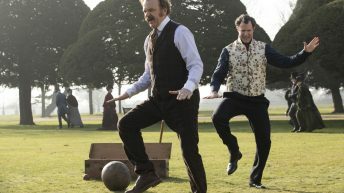 Watson (John C. Reilly) and Sherlock Holmes (Will Ferrell) in Columbia Pictures’ HOLMES & WATSON. 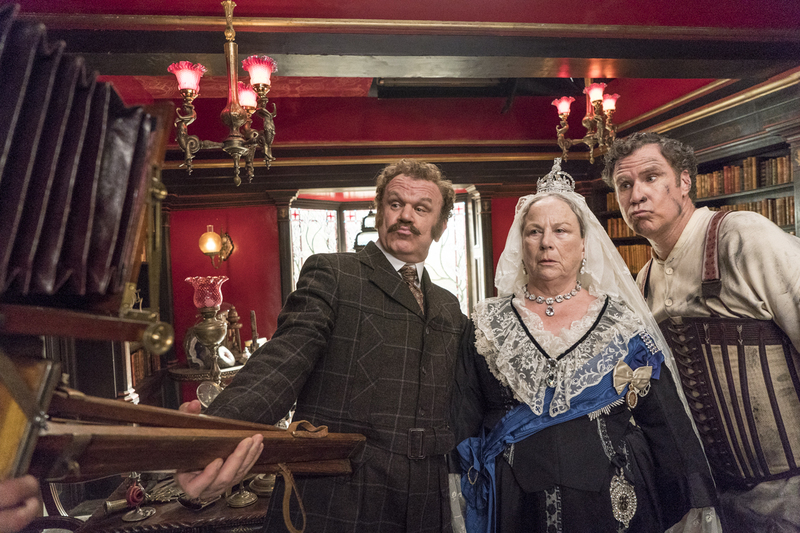 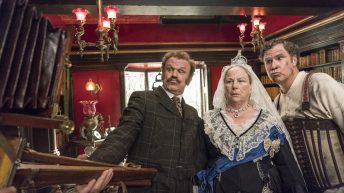 Watson (John C. Reilly), Queen Victoria (Pam Ferris) and Sherlock Holmes (Will Ferrell) in Columbia Pictures’ HOLMES & WATSON.